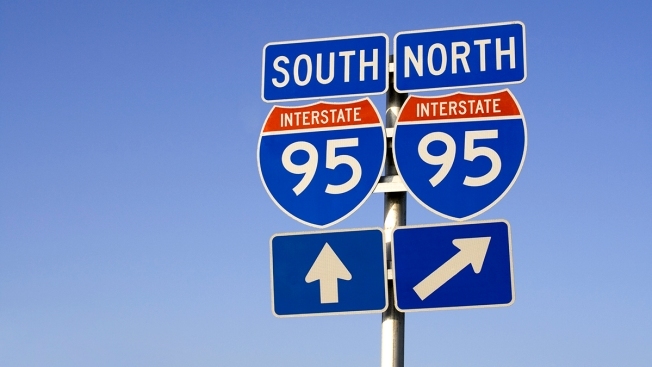 The Rhode Island Department of Transportation will soon begin renumbering more highway exits. The DOT renumbered exits on Interstate 295 in Rhode Island last year. This month, it plans to renumber Route 4 in Warwick, East Greenwich and North Kingstown and Route 78 in Westerly. As part of the project, exit numbers will be assigned for the first time to Route 403 in East Greenwich and North Kingstown and the airport connector in Warwick. The new exit numbers correspond to mile markers. Temporary signs will be added to show the old exit number. Rhode Island is among the last states to change to this method of numbering highways, which is required by the federal government. The numbers currently in use were assigned sequentially.